Late 1970s New York City was bankrupt and its streets dirty and dangerous. 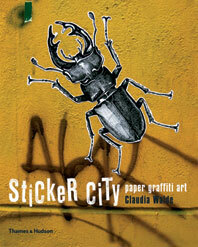 But thecity had a wild, raw energy that made it the crucible for the birth of rap culture and graffiti. Graffiti writers worked in extremely tough conditions: uncollected garbage, darkness, cramped spaces, and the constant threat of police raids, assault by security staff and attacks by rival crews. It was not unlike practicing performance art in a war zone. Yet during the fertile years of the late 1970s and 1980s they evolved their art from stylized signatures to full-blown Technicolor dreamscapes. Henry Chalfant created panoramic images of painted trains by photographing overlapping shots along the train’s length. It took time to earn the writers’ trust andrespect, but Chalfant became their revered confidant and with Tony Silver went on to produce the classic documentary film Style Wars (1983). Through a series of interviews conducted by Sacha Jenkins, we hear the voices of these characters of old New York. Quite a few of the original writers are no longer with us, but those who have survived have continued to push the envelope as artists and individuals in a new millennium.The stories they tell, included here alongside iconic, raw photographs of their work, will enthrall graffiti fans everywhere. 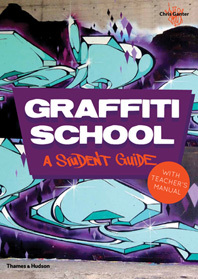 A fascinating primer on graffiti writers and culture. 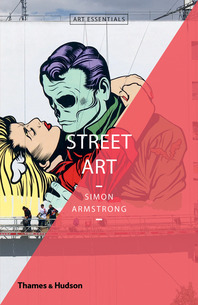 Readers interested in the birth of hip-hop, urban culture, or modern art will find this work especially engrossing …The ultimate fascination lies in the artists’ dissection and analyses of their own styles and those of their contemporaries. Readers may be surprised by the careful thought and planning that the execution of each piece entailed. 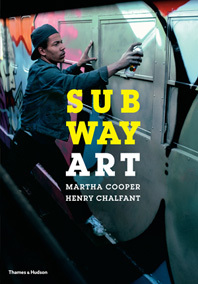 Presents the first-person accounts of 12 infamous graffiti writers of the 1970s. 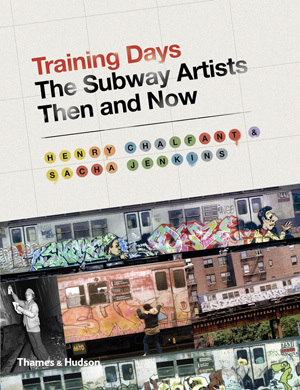 With panoramic photographs by Henry Chalfant, a producer of the 1983 documentary Style Wars, and first-person accounts captured by former graffiti artist Sacha Jenkins, Training Days opens a window onto the hidden practice of these artists. What comes across most clearly is the power of the human spirit. 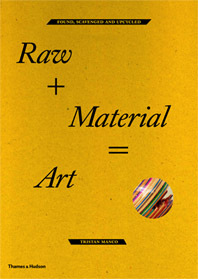 In a volume only six inches by eight inches, photographs add flavor but, unlike most graffiti books, the words dominate. Henry Chalfant is a photographer and videographer most notable for his work on graffiti, breakdance, and hip-hop culture. Sacha Jenkins is a former New York graffiti writer turned journalist. He is the co-founder of the seminal hip hop magazine ego trip as well as coauthor of the bestselling authorized biography of Eminem, The Way I Am.